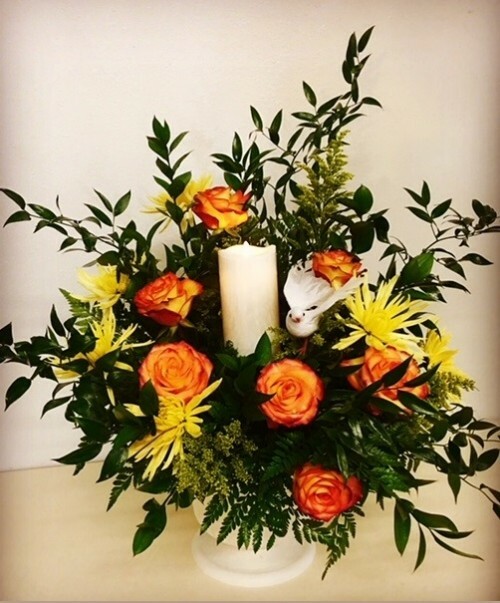 The BEST Value Florist in Town! 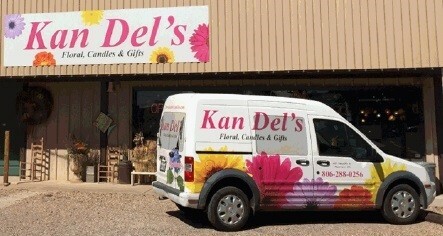 At Kan Del's Floral, Candles & Gifts, we are more than just your average florist! 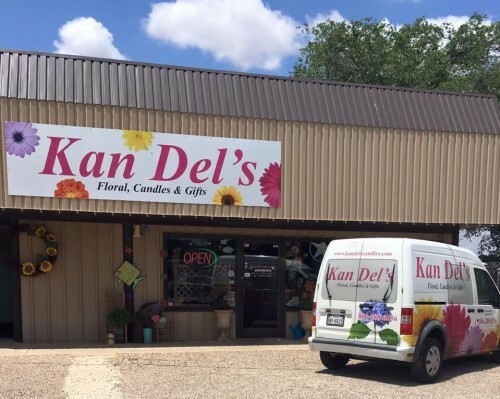 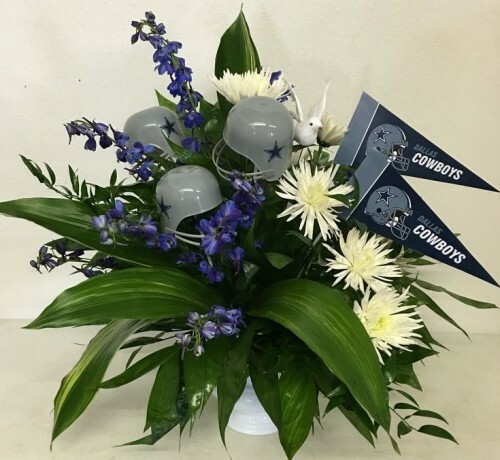 Kan Del's Floral, Candles & Gifts is a professional local florist proudly serving Plainview, Texas and surrounding areas since 2004. 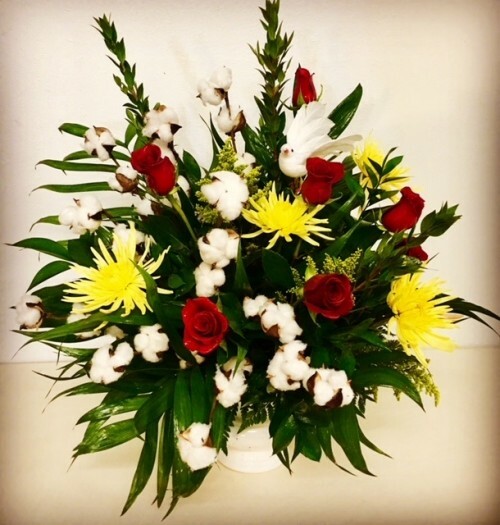 Every flower is hand-selected by our florist. 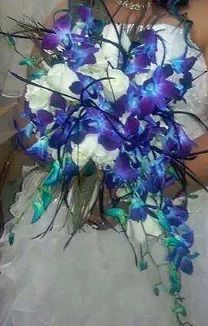 I look at the petals, color and freshness of each. 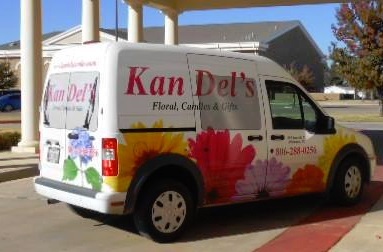 When you want to express an emotion through flowers, let Kan Del’s be your premier choice. 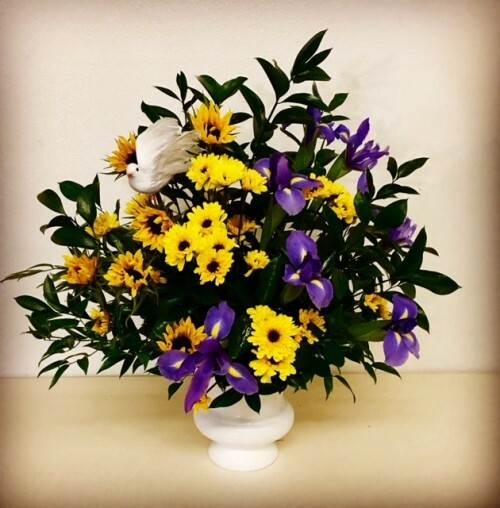 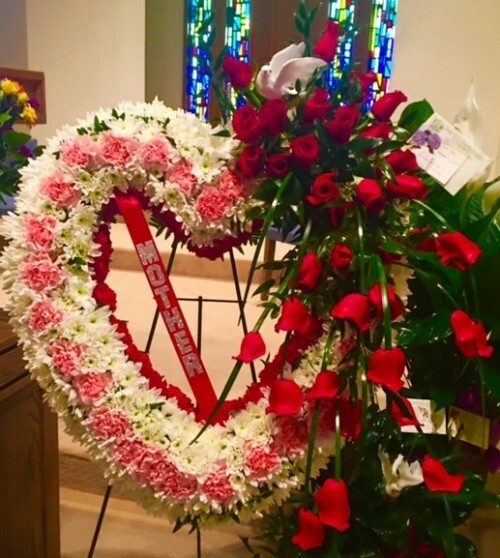 We can design a floral arrangement to express just that! 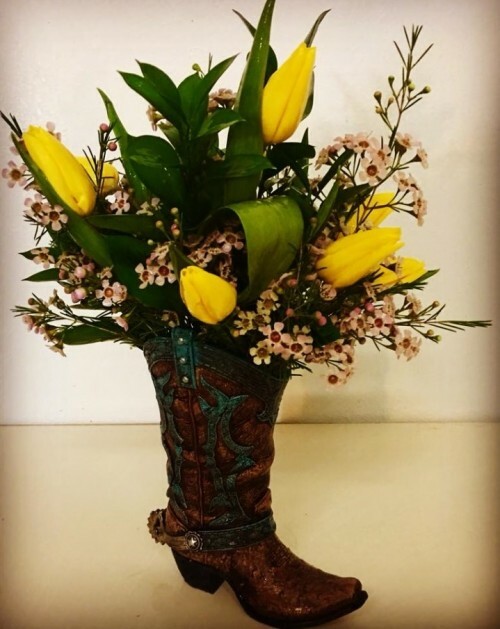 Call us in advance at 806-288-0256 to schedule your consultation. 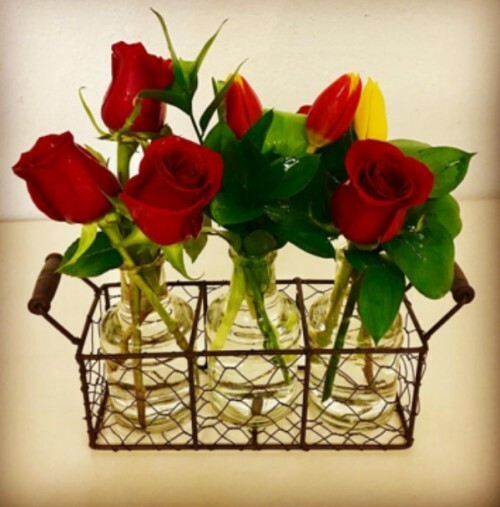 One of our gift baskets of fruit and goodies would make a thoughtful and tasty choice anytime of year. 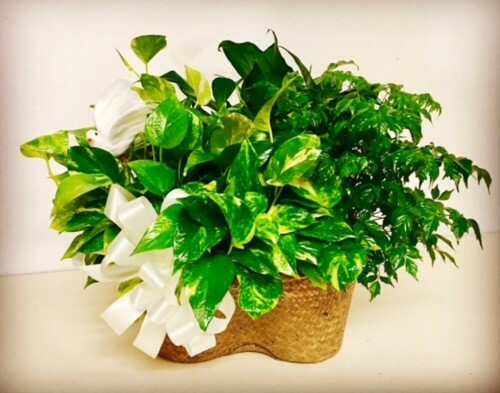 We also create attractive candle gift baskets and spa baskets. 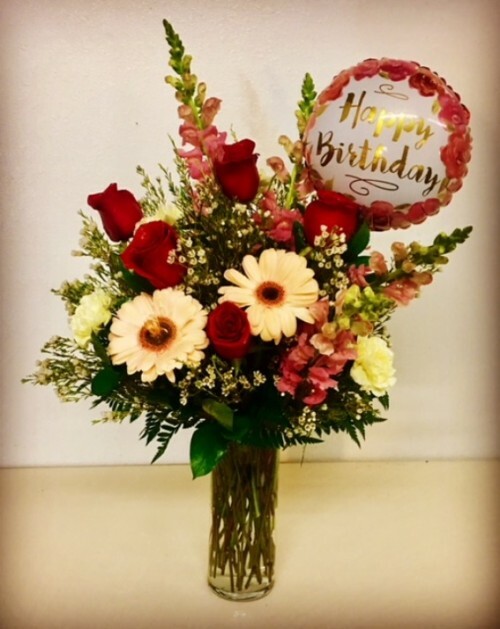 We also offer gifts for any age or occasion, including plush stuffed animals, balloon bouquets, candy bouquets, chocolates, silk arrangements, baby items, home décor, hand-poured scented candles, inspirational gifts, crosses, bird cages, western & cowboy themed gifts, gifts for men and more!